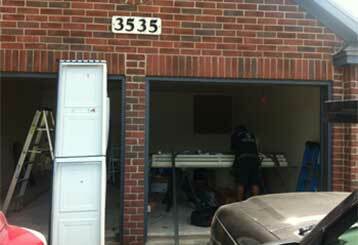 Our job is to ensure the smooth and safe operation of your automatic garage door. How do we do it? We have experienced technicians, high-quality spare parts, and modern equipment. Read more about our services now. 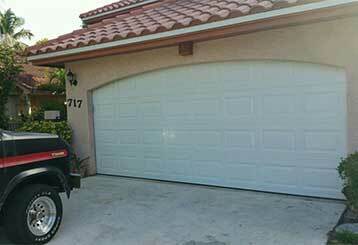 Are you searching for professional garage door repair and replacement services? Then look no further! Our professional technicians have got you covered. Read more here. 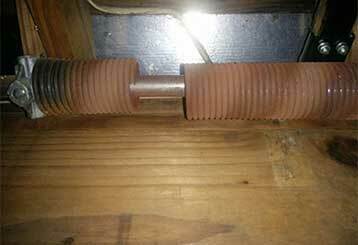 We have teams of expert personnel who can repair your broken garage door springs with speed and efficiency. Click here to learn more. Is something wrong with your opener? Check out our page to learn more about this important part of your door, and see how our experts can help. Our professional technicians can help you avoid all sorts of garage door related problems by performing routine maintenance on your door system. Click here to learn more. 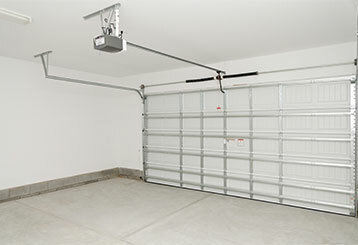 Our garage door technicians are experts at handling every type of gate related problem as well. 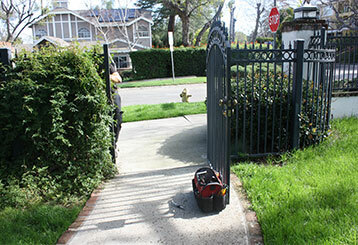 Click here to learn more about what we can do for your gate system.